[August 2013]: This August, it seems fashion editors around the world just can’t get enough of Levi’s®. 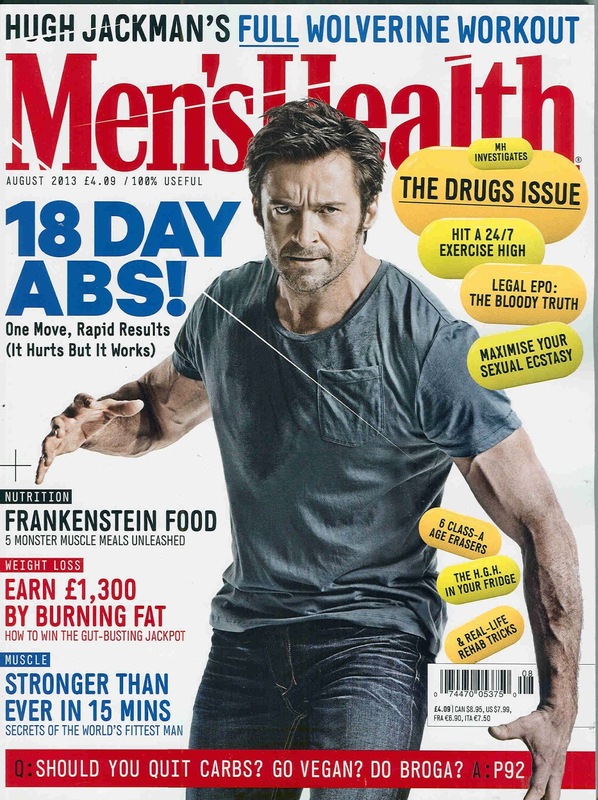 501® Jeans and shorts for instance are featured in the pages of many international magazines, but most importantly, actor Hugh Jackman is on the cover of Men’s Health UK in a pair of Levi’s® Red Tab™ jeans. And man does he wear them well! Hugh is all about body and fitness and always keeps in great shape. 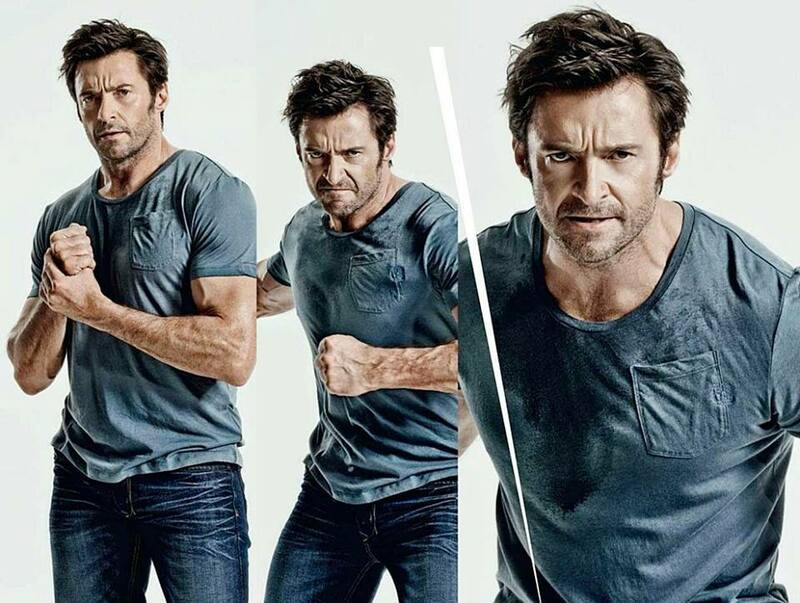 The 44-year-old Aussie star, stylishly dressed in Levi’s® jeans and a casual grey shirt, shows off his impressive physique and exercise regime in the August issue of Men’s Health UK – a typical Jackman workout takes an hour to 90 minutes, including warm-up and cardio sessions. In the magazine interview he reveals that on a personal level, he has had anger issues in the past and is keeping a lid on them through exercise and meditation. ‘When I was younger I was very explosive. I used to let most of it out playing rugby. I’m not as explosive now but in a sense it’s still there,’ admitted the Aussie hunk who plays the popular character Wolverine in ‘X-Men’ and ‘The Wolverine’ movies. It seems the Wolverine has always been in Hugh Jackman, as have his struggles with anger management! For the man who wants jeans that will keep up with his busy lifestyle, Levi’s® jeans are known for their tradition of quality, durability and style. Levi’s® offer a wide selection of fits and finishes that will fill your wardrobe from workday to weekend, and any time in between. If you’re looking for classic jeans, try the Levi’s 501®, in any of its numerous color wash options, available at all Levi’s® stores in Pakistan. PR by Pitch Media Inc.